Assange Lawyer: Chelsea Manning's Commutation Didn't Meet Our Extradition Offer's Conditions - Joe.My.God. The lawyer for Julian Assange said President Obama’s commutation of Chelsea Manning’s sentence does not meet the conditions of the WikiLeaks head’s offer to be extradited to the United States if Manning were pardoned. Obama on Tuesday commuted Manning’s sentence for leaking diplomatic cables to WikiLeaks, leading many to wonder whether that meant Assange was ready to surrender to the Department of Justice. 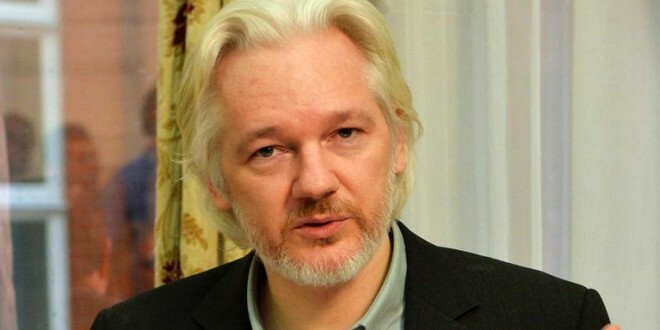 Assange has not been publicly charged with a crime by US authorities, but his team maintains that charges are likely “under seal” – a tactic in which charges are kept secret in order to prevent suspects from fleeing. The White House yesterday denied that Manning’s commutation had anything to do with Julian Assange.